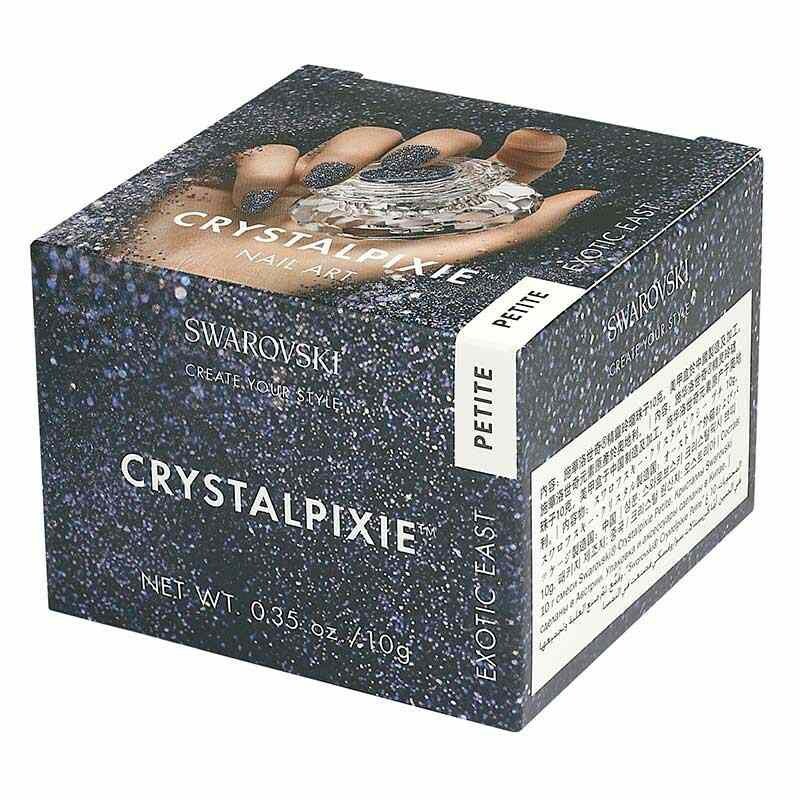 Valentine’s Day, featuring Crystalpixie Petite in Cute Mood (Crystal AB) and Crystalpixie Edge in Heart’s Desire (Indian Siam), teamed with Heart Light Siam HF 6mm Creation Stones. 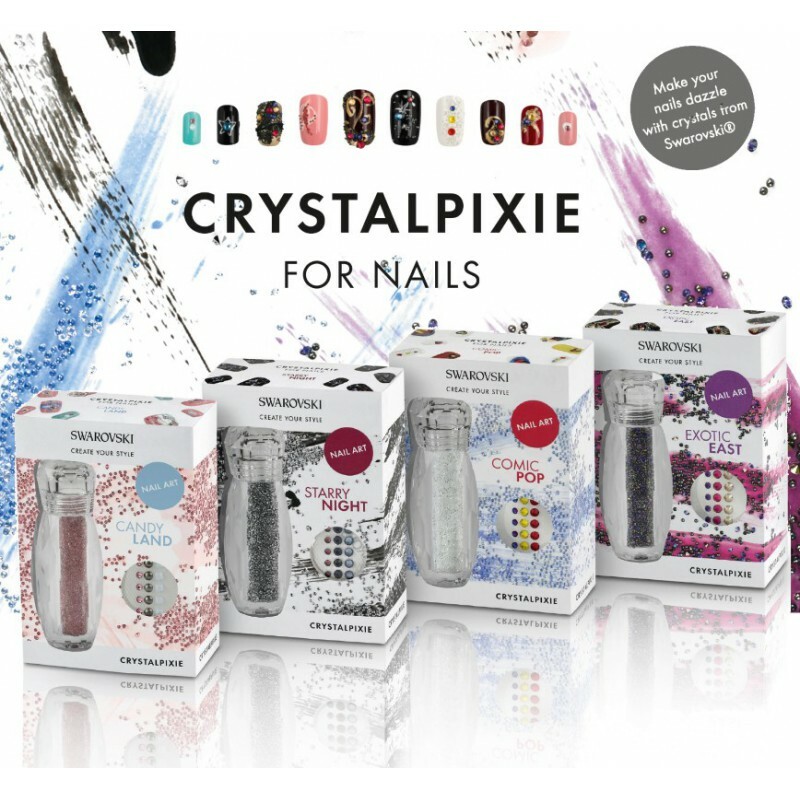 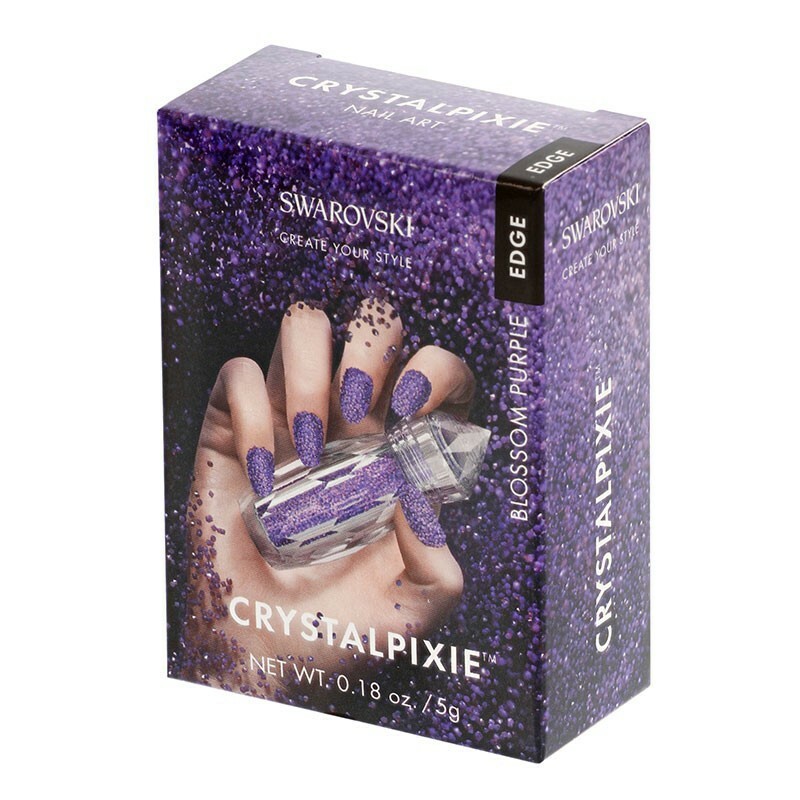 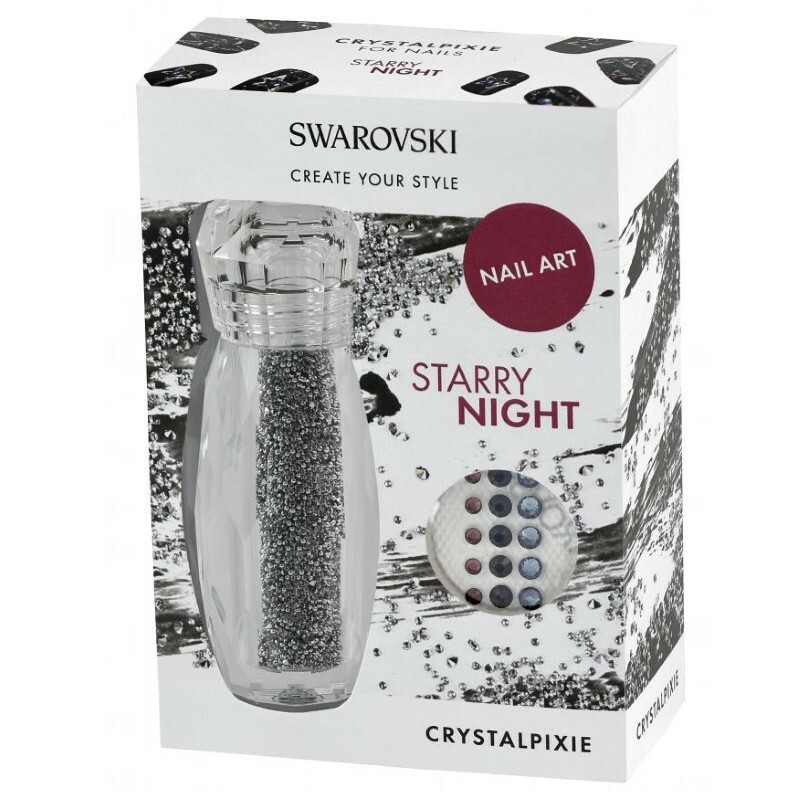 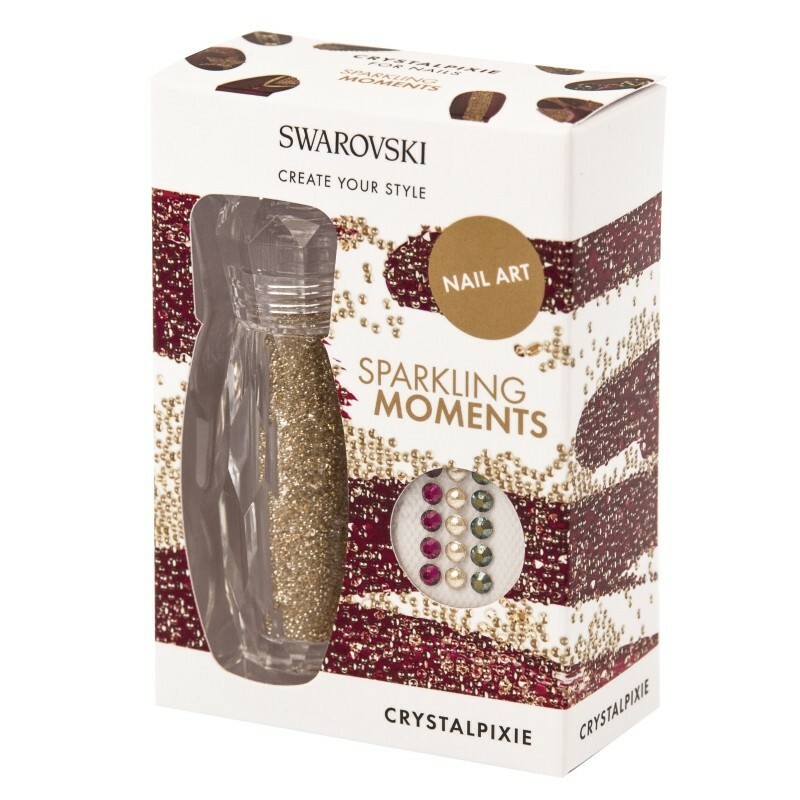 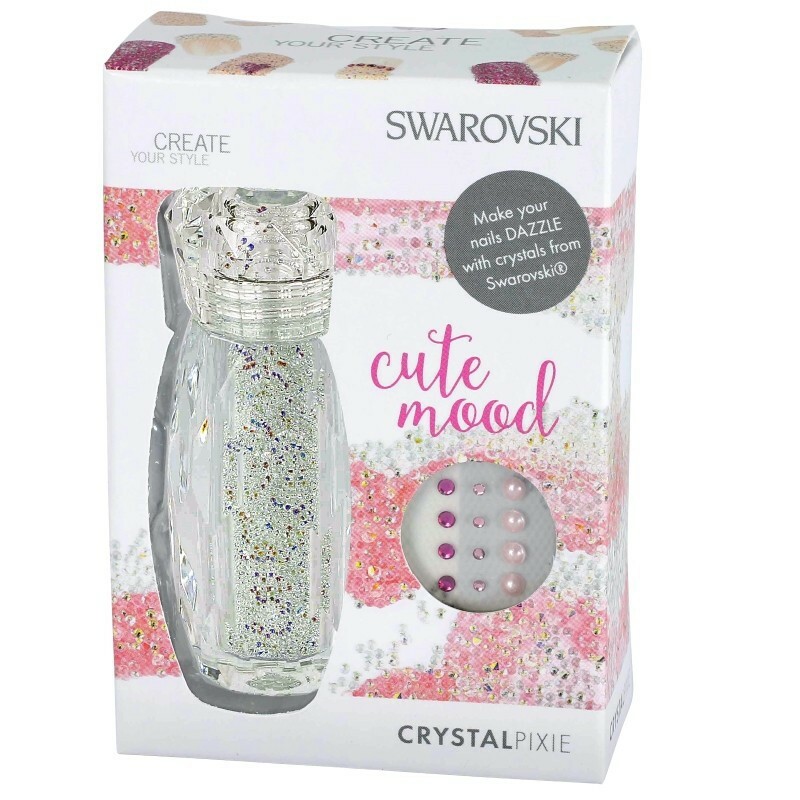 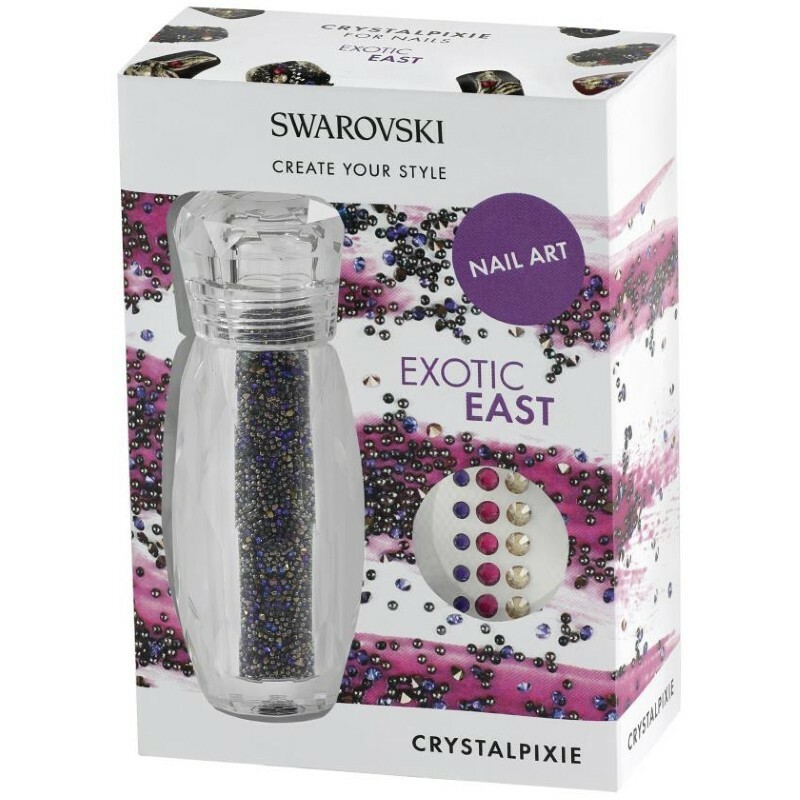 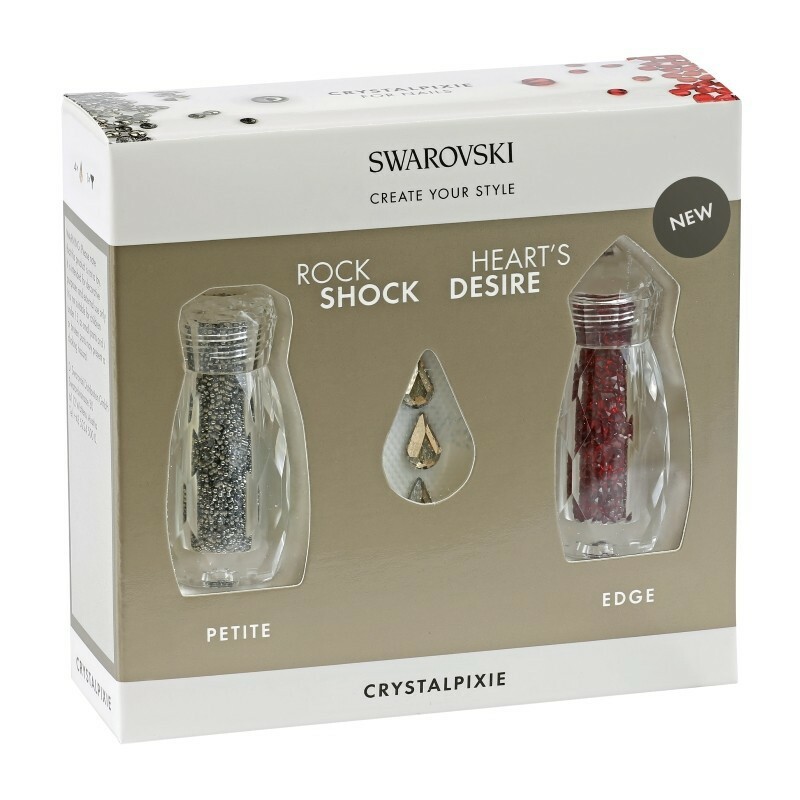 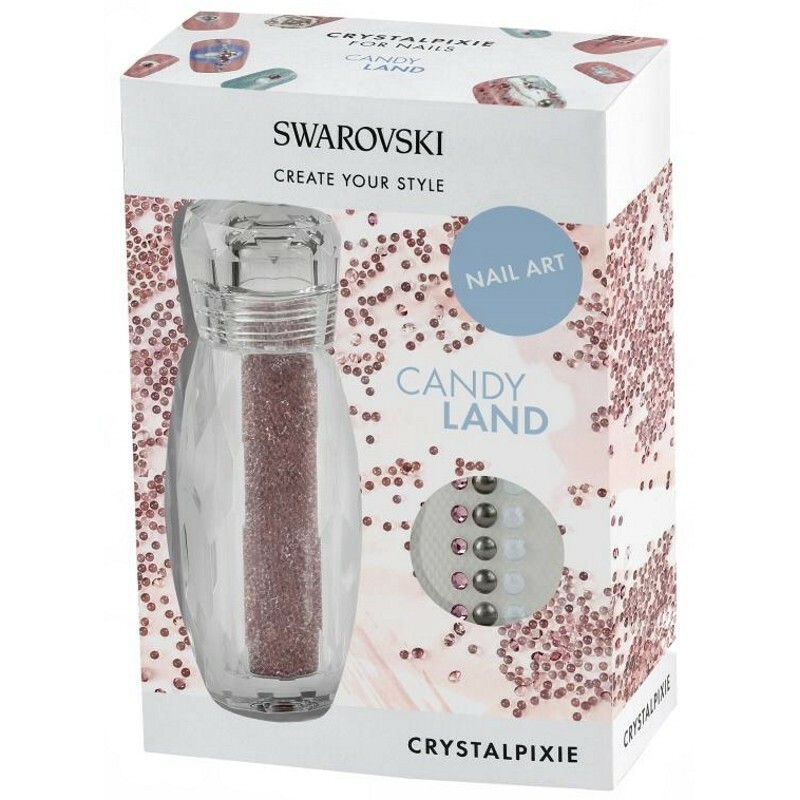 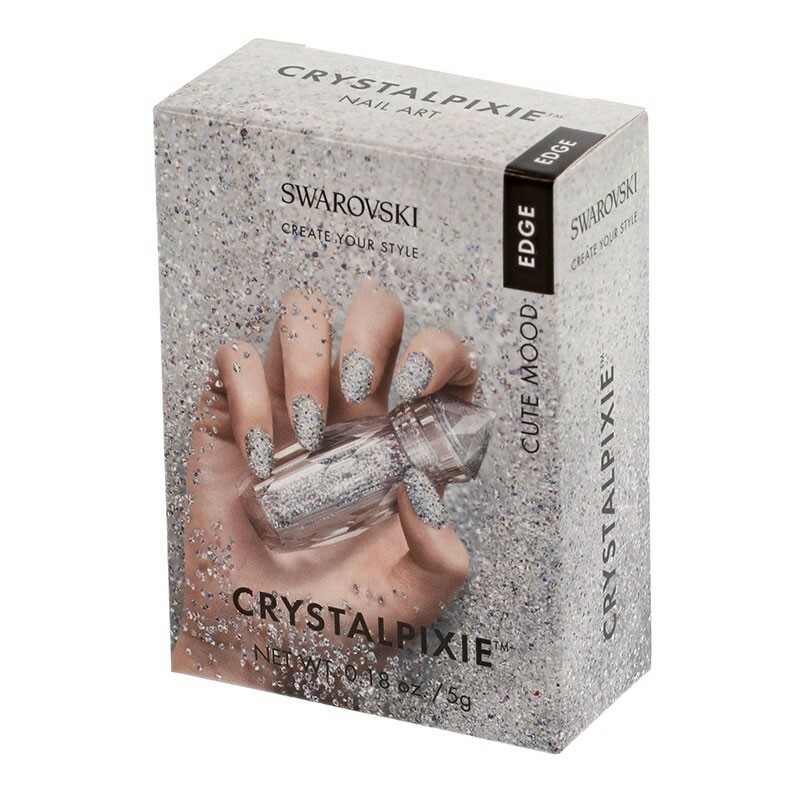 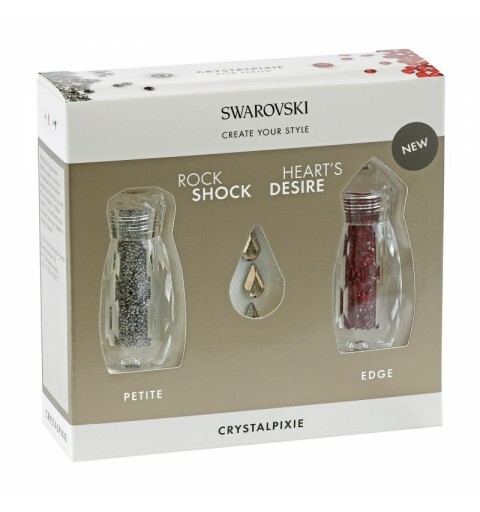 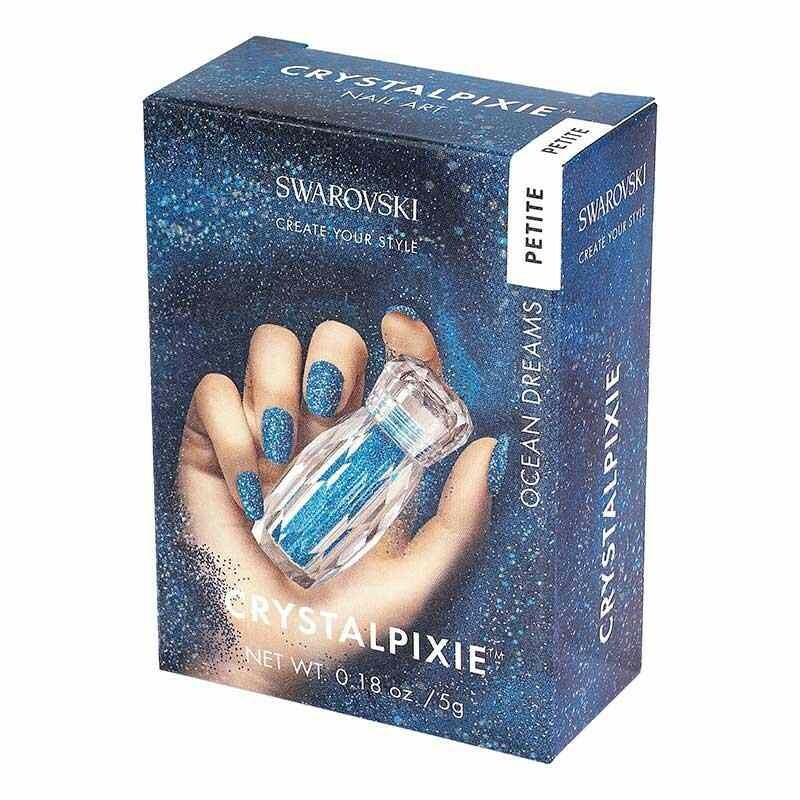 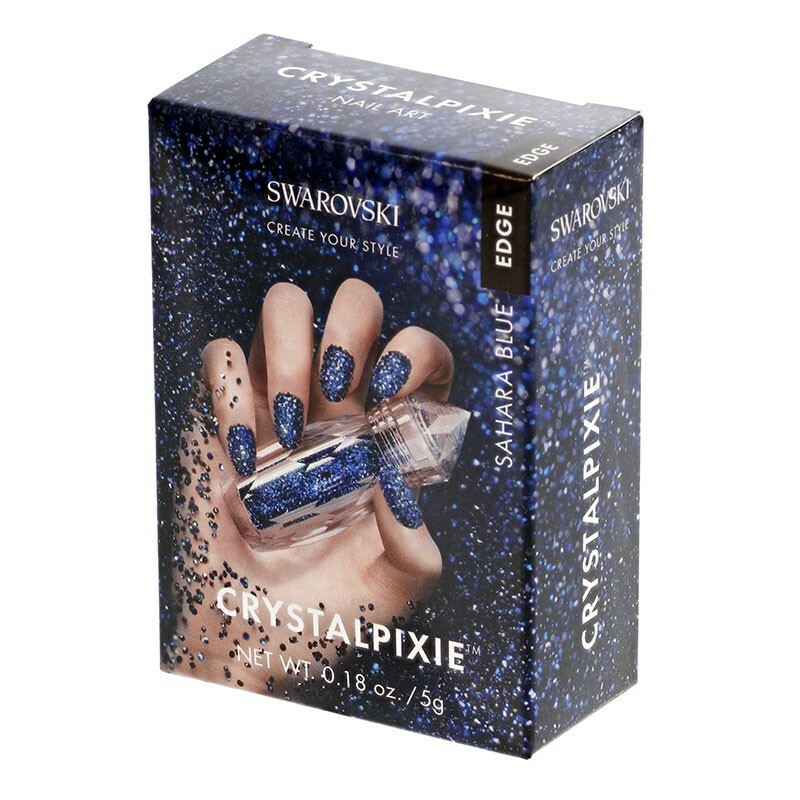 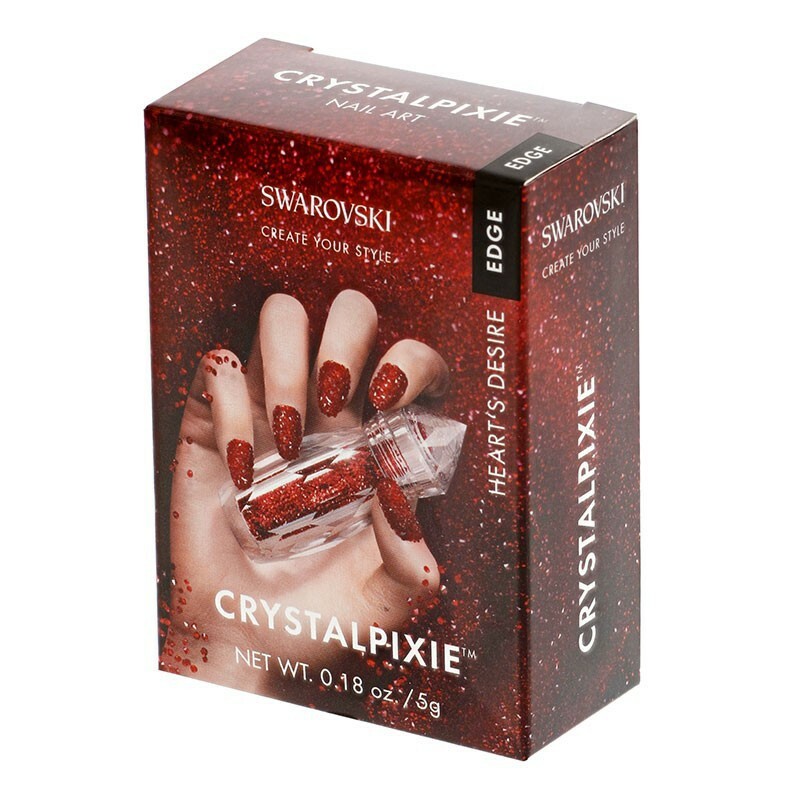 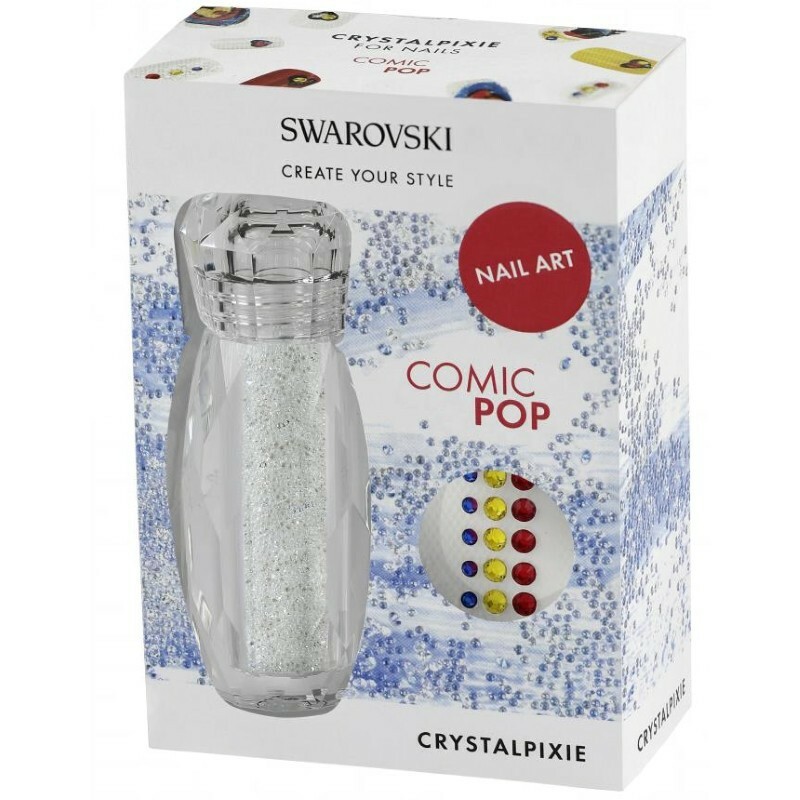 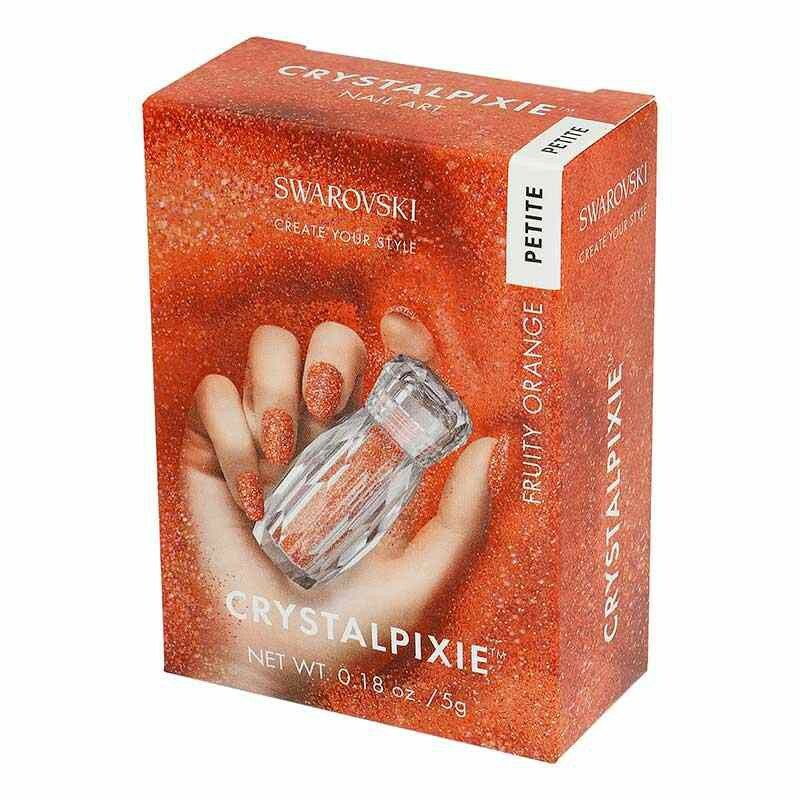 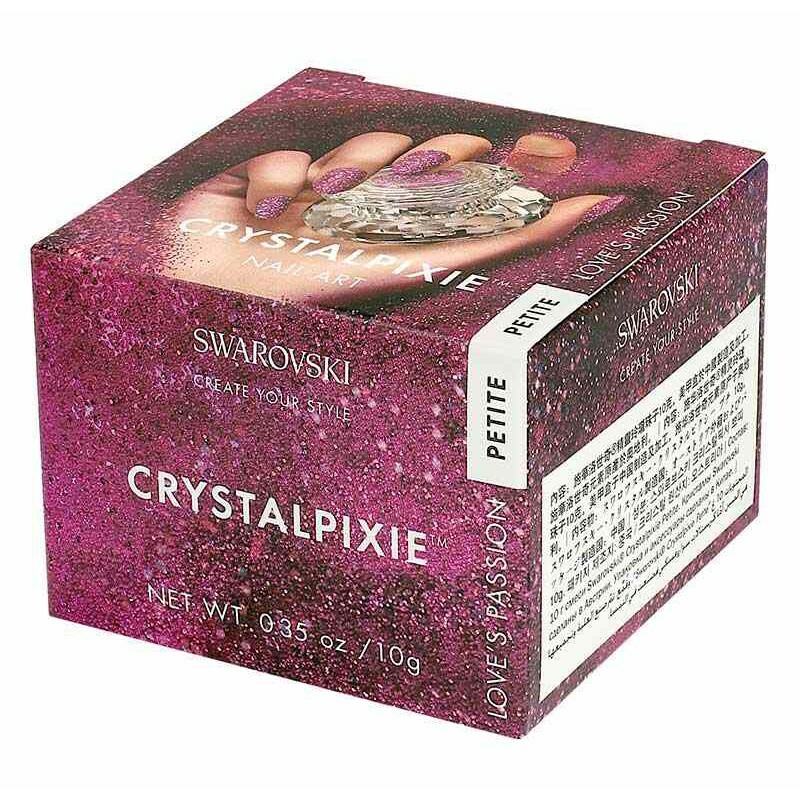 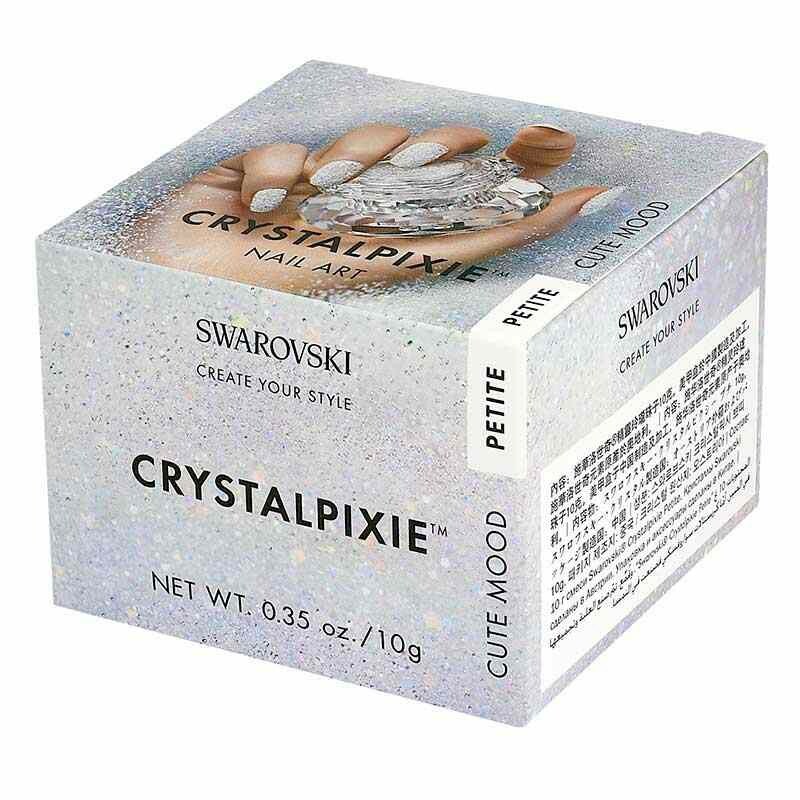 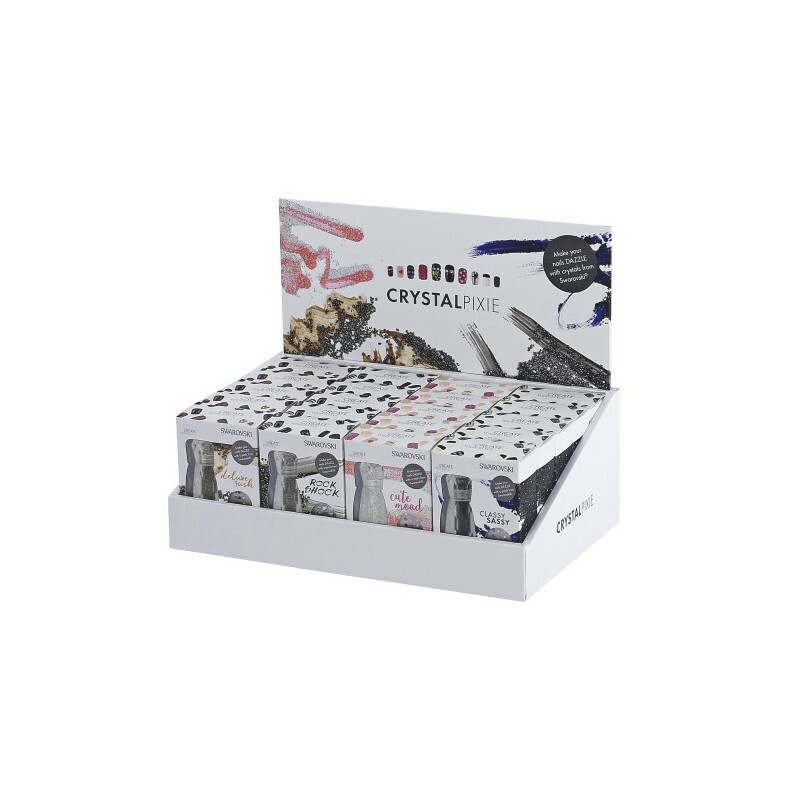 Swarovski CRYSTAL PIXIE Line Extension EASY Display DIP YOUR NAILS IN STARDUST Made of cardboard Filled with 20 Pixie Line Extension boxes (5 each color) Space and money saving SIZE approx. 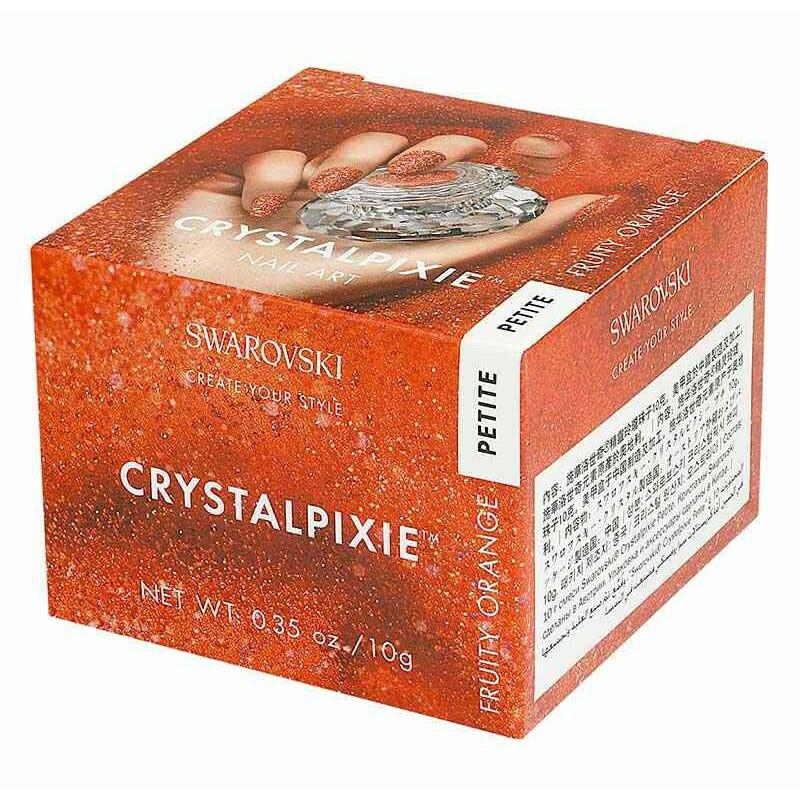 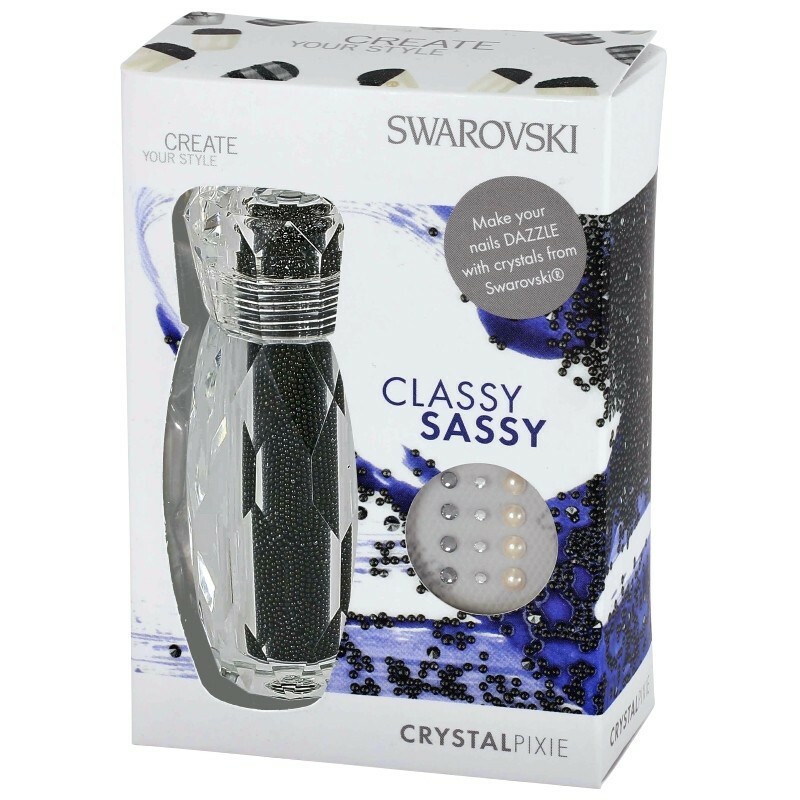 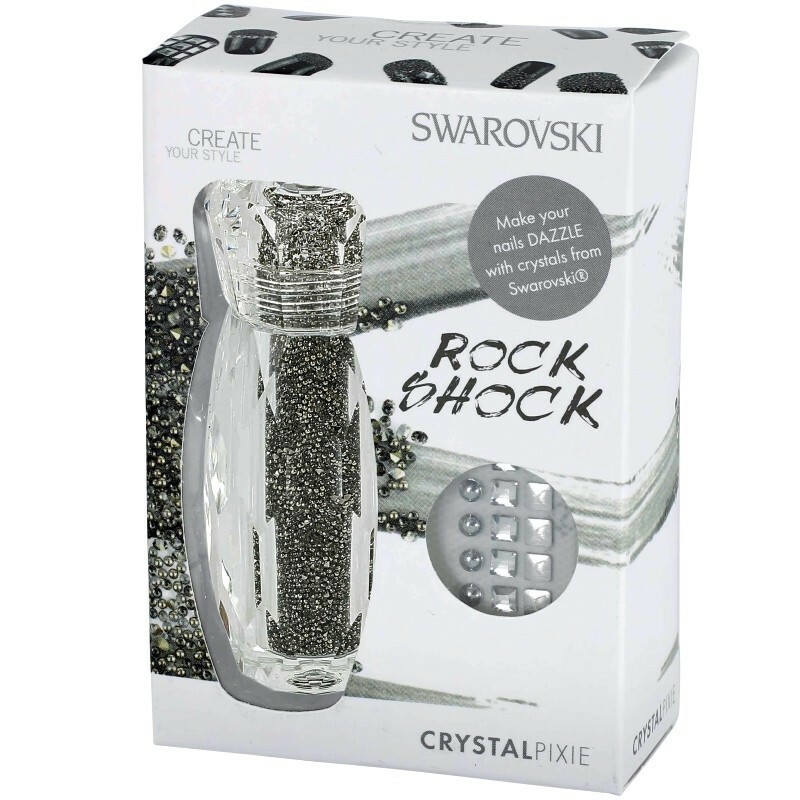 25x21x15cm Swarovski® Create Your Style Crystalpixie puts magic at your fingertipswith four new stunning colors.